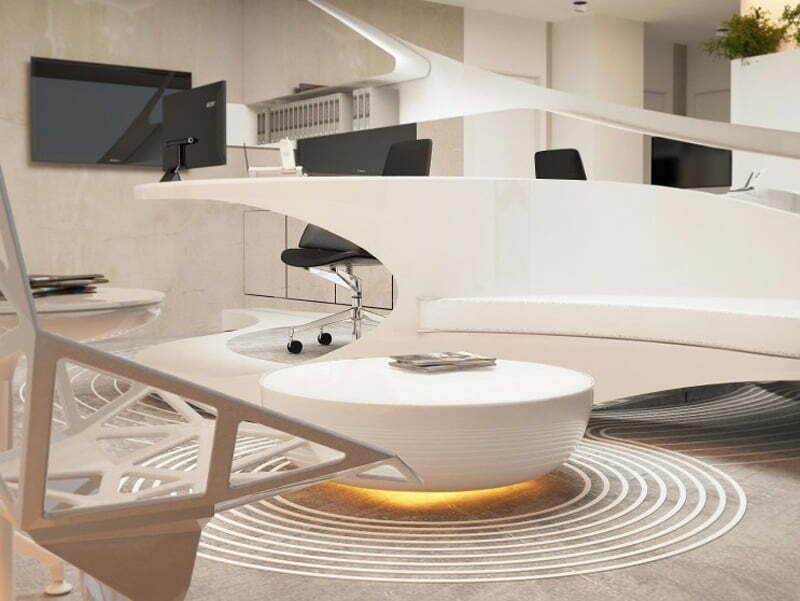 Modern organic style interior design: Organic architecture characteristics design of interior by Bozhinovski Studio. Organic interior design concept in this Dental Clinic is really impressive and pleasant to you mind and soul. 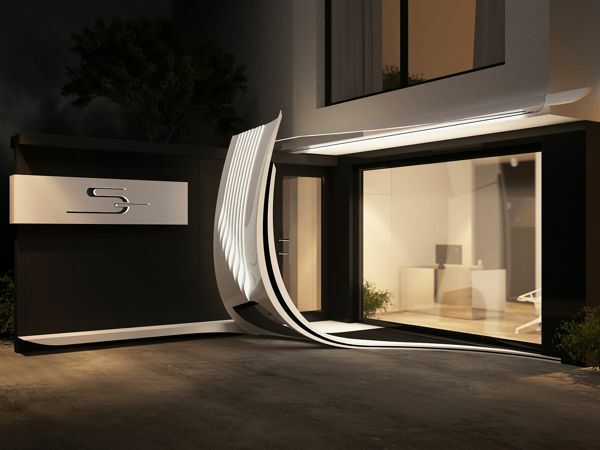 Architect use free flow organic curves in their design exploration with the sense of contemporary touch of interior design. 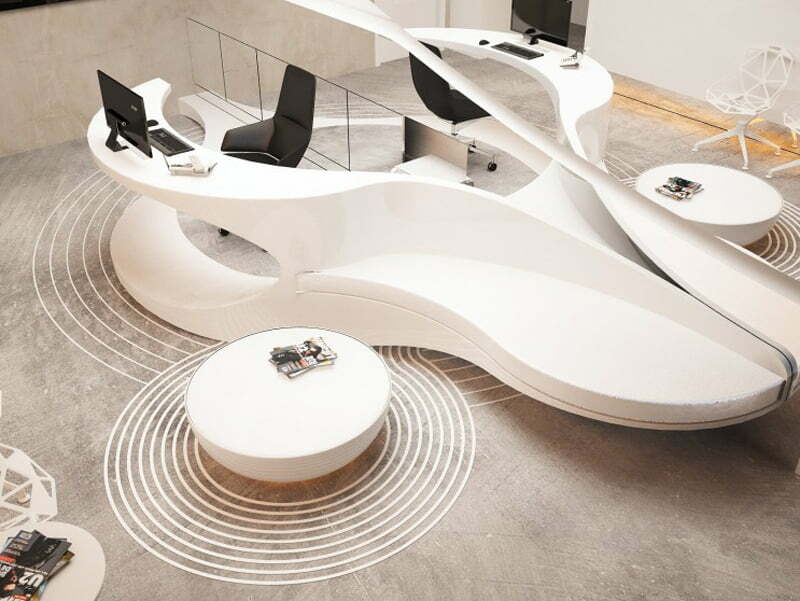 Easy circulation flow with their design and totally self assistants with user of this Organic Architecture Characteristics Design in this Dental Clinic. The reception of a dental clinic can make you feel welcomed or frightened. Or, it can make you feel like you have entered a spacecraft because nothing looks like what you normally see in the reception of a hotel, a library or a cinema. 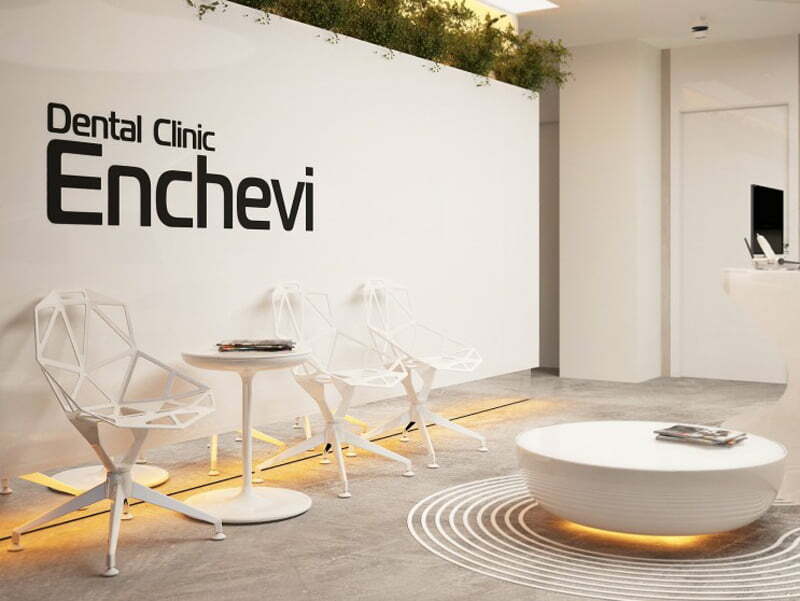 The organic modern decor of the Enchevi Dental Clinic, We want to present you today was realized by Bulgarian studio Bozhinovski. 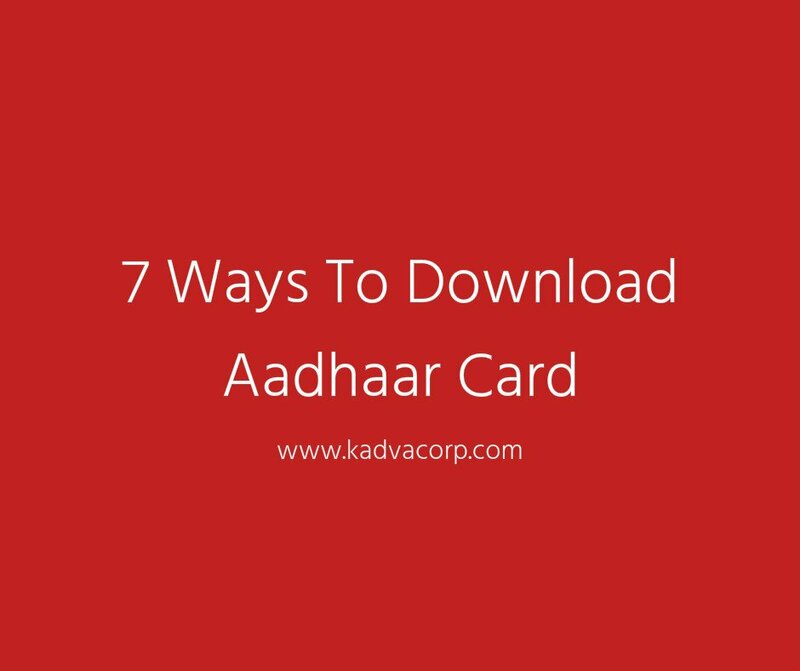 That are strove to merge form and functionality into a futuristic approach. As you can easily notice, there are no comfortable cushioned sofas or armchairs, nor warm lights or personal decorative items. The atmosphere is cold, yet confident and professional, giving the patients a moment of respite before being seen by the dentist. 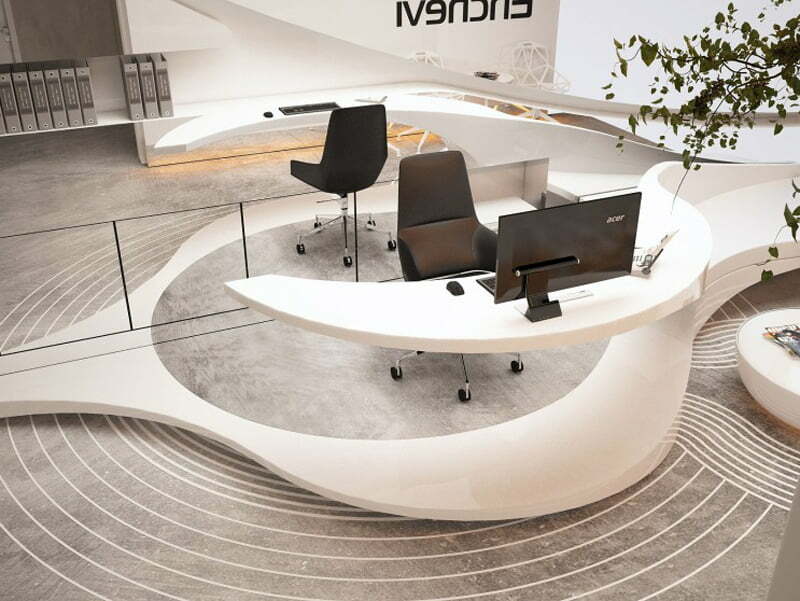 The curvy white desk represents the focal point of the reception, being integrated into a circular graphic pattern that links both the floor and the ceiling. The mirror behind helps amplifying the space, while reflecting the logo of the dental clinic in front. A coffee table and several chairs of an cutting-edge design complement the space that was executed neatly. Despite its frosty look, some green plants and discreet spots of light make the atmosphere alive. Know more about Example of organic building form in architecture. To conclude, a dental clinic should be easy to navigate for the dentists, assistants and different dental specialists. While making the patients trust the medical service. Principles of Organic Architecture and Characteristics of Design Features. Examples of Organic Architecture Buildings Concept Characteristic. List of famous and popular Organic Architects around the world. How to Make Environmentally Friendly House Design Ideas. 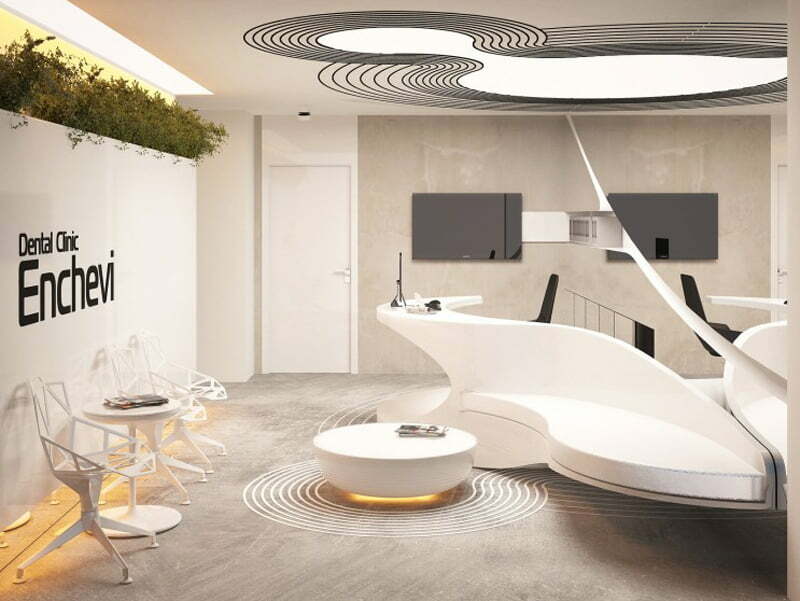 So, Friends this is all about Organic Architecture Characteristics Design by Bozhinovski Studio in this Dental Clinic. And how it would be evolve in this characteristic. hope you people really enjoy it.